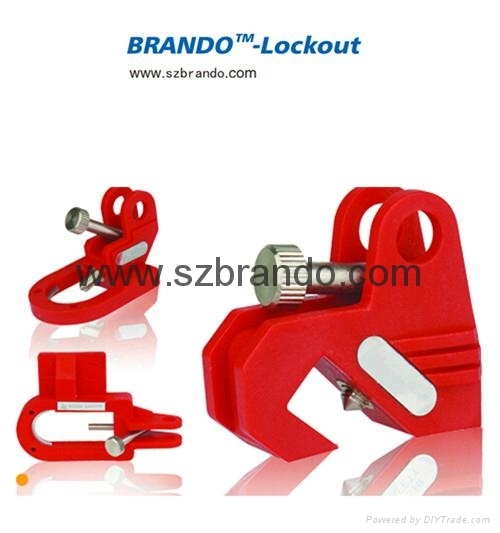 1, Made of tough and durable impact nylon, chrome plated and brass screw. 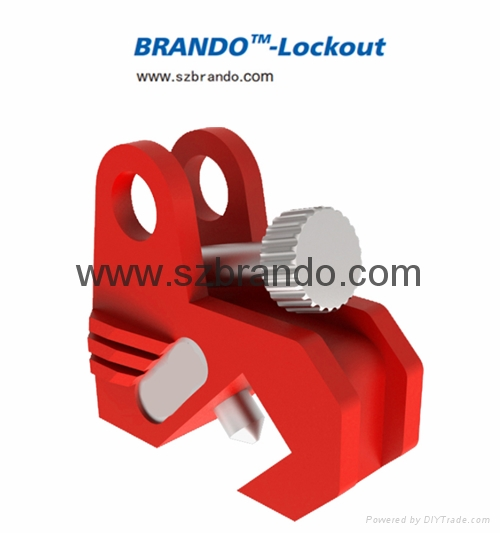 3, Widely used in all kinds of small and medium size moulded case circuit breakers and miniature circuit breaker. 4, Can customized stainless steel trademark.